We currently have a vacancy for a Learning Support Practitioner in our Year 9 Class to start as soon as possible. If you think you can give us alt least two years commitment, you have a positive approach to working with young people and are committed to safeguarding the conditions that support human growth and development please apply. Please contact the school for more information or to come and visit before you apply – you are most welcome. 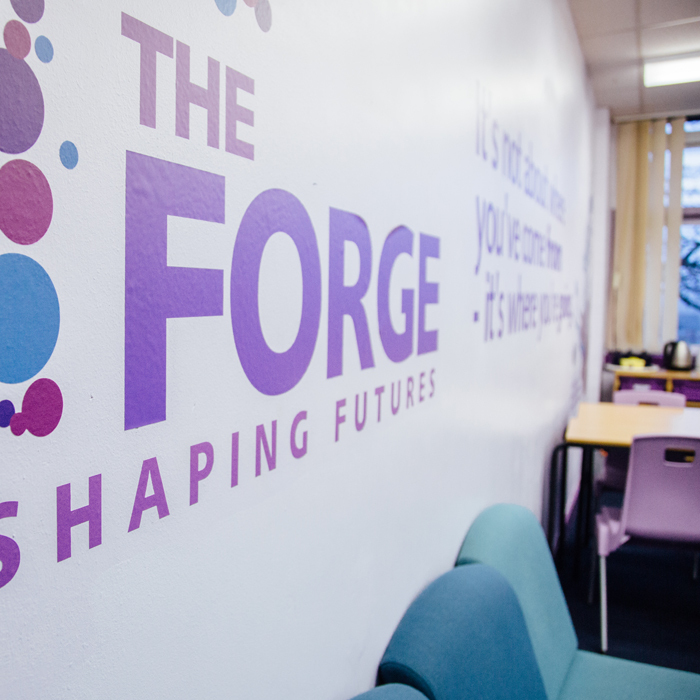 © Copyright 2017 The Forge Secondary Short Stay School. All rights reserved.